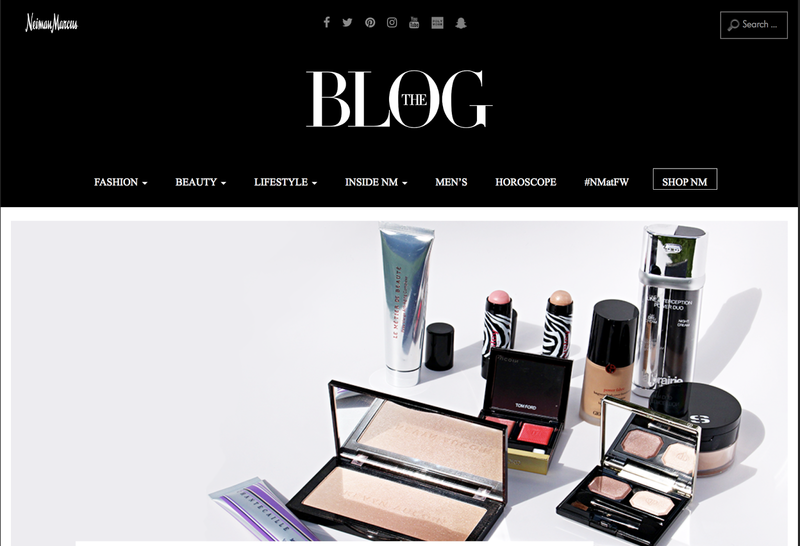 Beauty Professor: On the Neiman Marcus Blog: Beauty + Skincare Packing Tips + A Beauty Professor Event! On the Neiman Marcus Blog: Beauty + Skincare Packing Tips + A Beauty Professor Event! 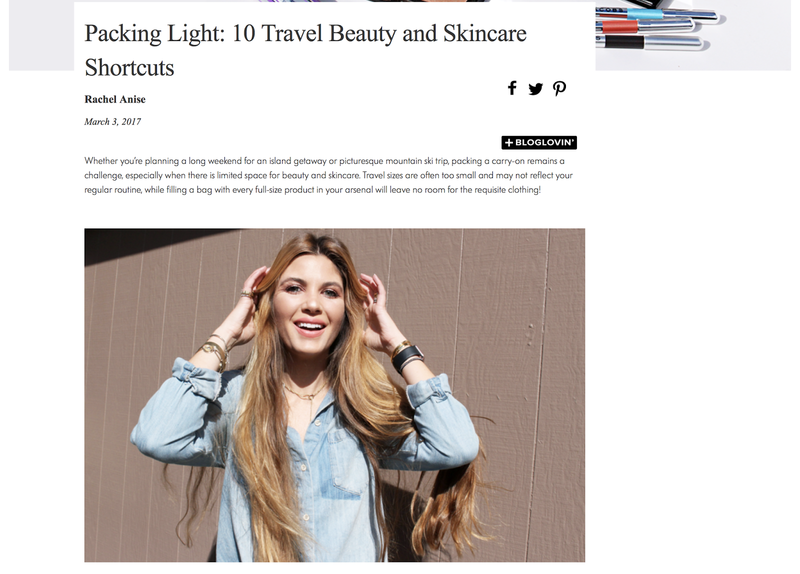 My latest story for the Neiman Marcus blog went live over the weekend; focusing on tips for streamlining your beauty and skincare options when packing just a carry-on (I've had a bit of experience with this challenge lately), I am excited to share my thoughts on 10 multi-tasking products that are TSA friendly and will leave the requisite room for outfit options and shoes! Read the full piece HERE and do please leave a comment if you visit. Bottom Line: I hope you enjoyed this article overview and would love to know which products are often in your carry-on. Do tell. Also, should you be in Dallas FW on Thursday, I hope to see you at the beauty event! Good things ahead, including a video tutorial, an interview with the Sisley-Paris Director of Color and a host of new product procurements...can't wait to share. Rachel what a coincidence I just ordered the chantecaille just skin in glow! Haven't received it yet. That is a wild coincidence, indeed...let me know what you think when you get it!